Who wants to win a Juliette Armand Caviar Fluid worth R875? 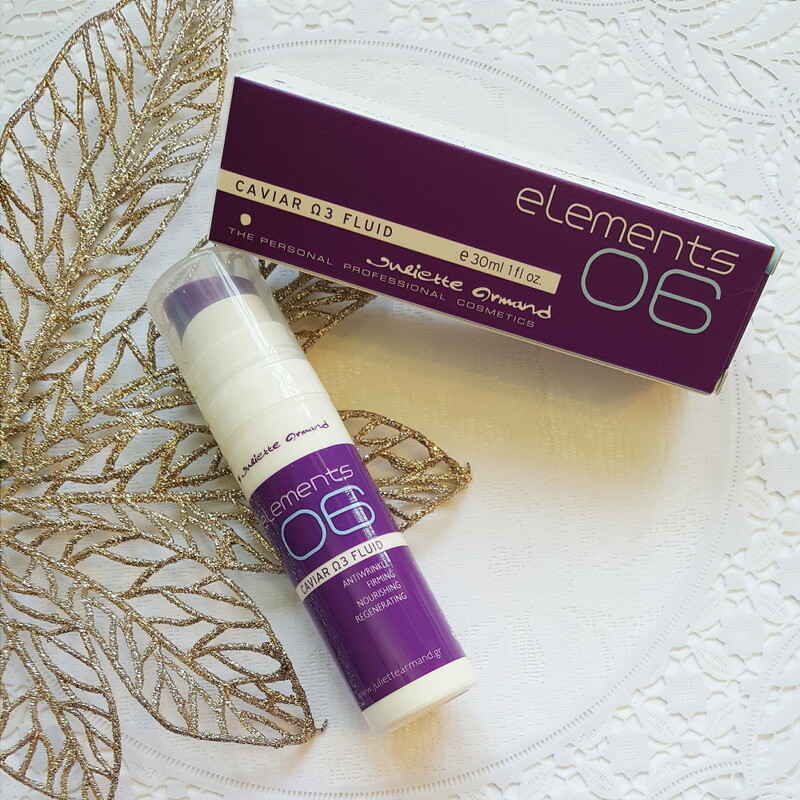 I am a huge fan of Juliette Armand, and I have been lucky enough to try quite a few products from the brand over the last year or so. My favourite products were the Vitality Cream Mask and the Dermabrasion Gel and now I can add the Caviar Fluid to that list too. The Caviar Fluid is super light, but ultra nourishing. 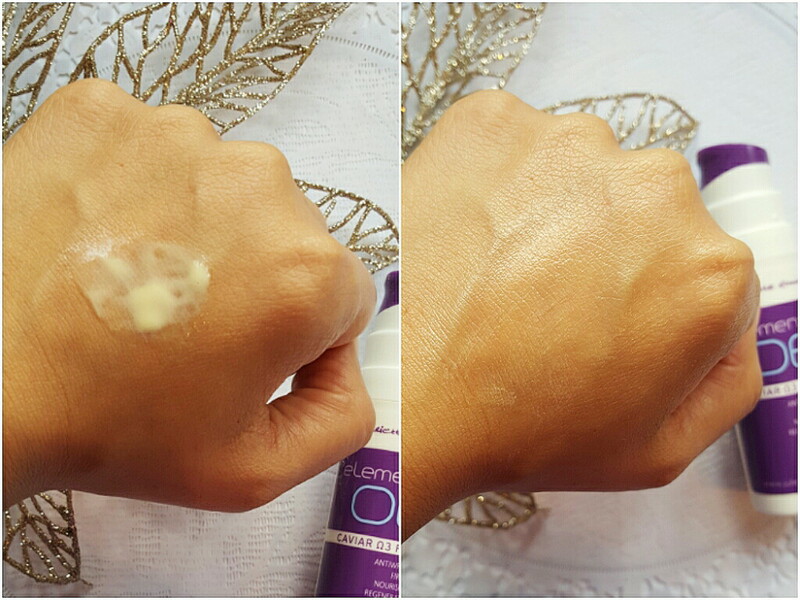 Although it is suitable for more mature skins with specific ageing concerns (33+), my dehydrated 29 year old skin is loving it too! The caviar used is rich in proteins, essentials oils and vitamins to enhance collagen production and keep skin looking plump and youthful. I like to use this both day and night, however for oily skin it is best to only use it once a day at night. Depending on my skin’s mood I either use it over a serum or retinol or on it’s own, as I feel it is nourishing enough to use alone. It leaves my skin plump and nourished which makes my fine lines unnoticeable. I also find that when I use this before makeup I don’t need to use a primer as it plumps up my skin making it look more even and refined and my makeup sits really well on top of it. You can see in the picture above how my skin looks smoother and more hydrated, and just so much healthier! If you are concerned with ageing or dehydrated skin, then the Caviar Fluid is for you! Tweet I want to win a Caviar Fluid with @Juliette_Armand and Prettiful Blog. Leave a comment below telling me why you want to win this product (include your Twitter handle). Unfortunately there can only be one winner, but you can find the Caviar Fluid at any of these Juliette Armand South Africa Stockists. The Giveaway ends on the 15 June 2016 at midnight, and a winner will be chosen shortly after that. With winter literally snapping at my heels this would be the perfect pick me up for my suffering skin. 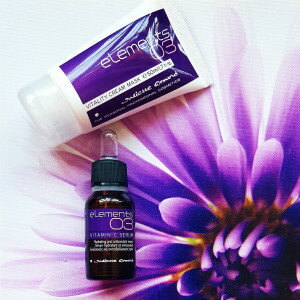 I am concerned about my aging, dry and dehydrated skin …… need I say more?? 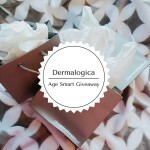 I would love to win this fab product…. stress has caused my skin to become dull and I have so many fine lines. My usual products are just not cutting to anymore, Id loves this caviar fluid, it looks so luxurious. I am looking for a good anti-aging product which is hydrating as well. I have combination skin but for some reason this winter my skin feels “thirsty” all the time. I use different creams which help for a little while and then back to square 1 & I need t re-apply. I would love to give this product a try to see if it is the solution I am needing. My skin seems to be starting to age, yes I said starting. My severe dehydration coupled with the cooler weather is starting to show signs of wrinkles as well as having dry patches, which I refer to as “croissant face” since I’m left flaking all over the place…gross I know. This product sounds like my dry skin solution and I’m delighted that you reviewed it and even more so that I’m standing a chance to win it. I’ve heard really great things about Juliette Armand products, and their ingredients look super. I’ve tried so many other beauty products and seen some okay results, but not without hideous scents and sticky gross textures, or a reaction. I’d love to try these, and hopefully make it my new BFF. 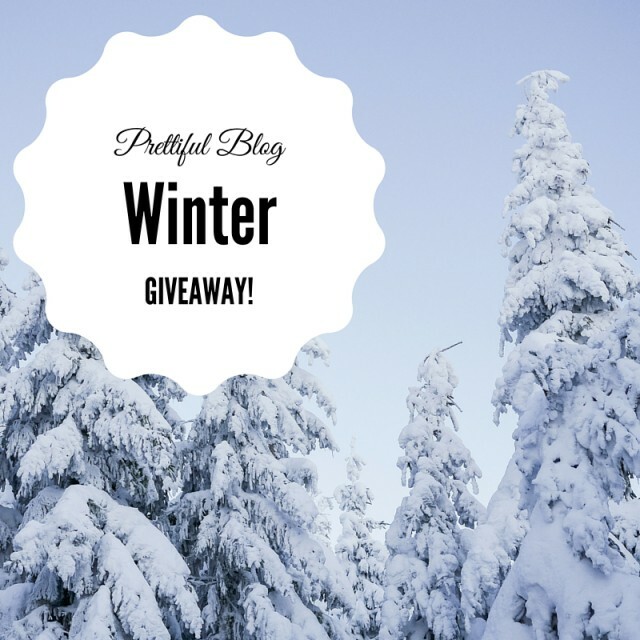 I have shared the giveaway on Twitter (@flutterbymegs). Fingers crossed. 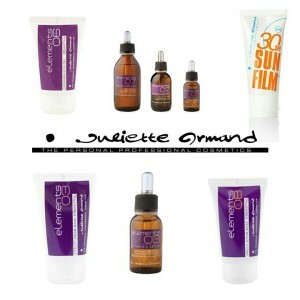 I am absolutely addicted to skincare, yet have not tried any Juliette Armand products. In all honesty I’ve never seen them in Durban! This Caviar Fluid sounds ideal for my skin, as even in summer I suffer with dehydration on my chin and around my nose, so obviously in winter it gets far worse. I think this could be the miracle my skin needs! This sounds amazing on your skin… would love to try it esp now that its gettin colder and my skin gets drier in patches on my face. Its awesome that you can use it under your makeup.